The RS-28 Sarmat (Satan 2) is a heavy intercontinental ballistic missile that is currently in development. Commissioned by the Russian Federation in 2010, this weapons system is expected to become operational between 2018 and 2020, replacing the aging R-36M2 Voyevoda. Although many of the missile’s specifics are confidential, it is known that the missile will be a silo-based system (presumably cold-launched) that uses a liquid propellant to strike targets more than 10,000km away. As far as payloads are concerned, the RS-28 is rumored to carry anywhere between 10 and 16 MIRVs, with the potential to carry 24 YU-74 hypersonic glide vehicles in the near future. At a time in which NATO nuclear states are debating whether or not to invest in the modernization of their nuclear weapons systems, the development of a new heavy ICBM by the Russian Federation serves to satisfy both symbolic and tactical objectives. The RS-28 represents a reassertion of Russia’s status as a nuclear superpower, at parity with—or even more advanced than—the capabilities of the United States. 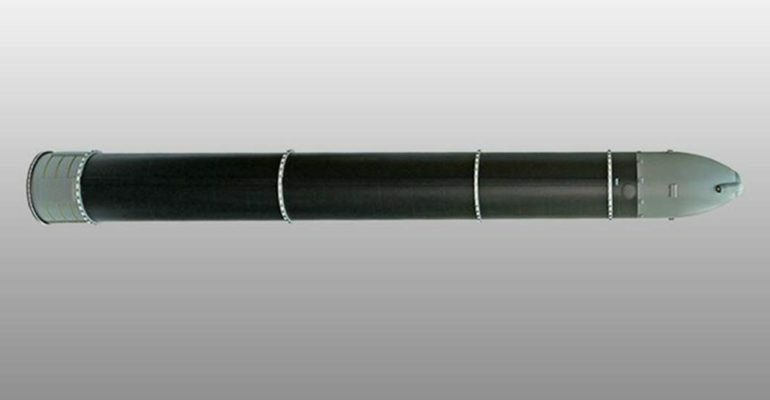 The credibility of the Russian Strategic Rocket Forces will also become reinforced as this missile expands upon the already impressive capabilities of the R-36M2 Voyevoda. These progressions include, but are not limited to, increased accuracy and warhead capacity. Additionally, the potential for the RS-28 platform to be coupled with hypersonic glide vehicles permit the weapon system to render all existing anti-ballistic missile systems obsolete. As the weapon system is rolled out in the coming years, Western strategists will be keen to identify whether or not the RS-28 Sarmat lives up to the expectations. 2020-Forward: The RS-28 is to fully phase out the R-36M2 Voyevoda. 2018-2020: The RS-28 is expected to be declared operational. 2016: The first image of the RS-28 was released to the public. 2016: On August 10, the main engine of the RS-28 was successfully tested. 2010: The Russian Federation commissions the development of a new heavy ICBM. Batchelor, Tom. “Russia Testing hypersonic nuclear glider that holds 24 warhead and travels at 7,000mph.” Express News. 15 June 2016. Web. 31 January 2017. Lyon, Rod. “Why Russia’s New RS-28 Sarmat Nuclear Missile Matters.” The National Interest. 30 January 2017. Web. 31 January 2017. “Russia Unveils First Image of Prospective ICBM Set to Replace “Satan” Missile.” RT News. 25 October 2016. Web. 31 January 2017.